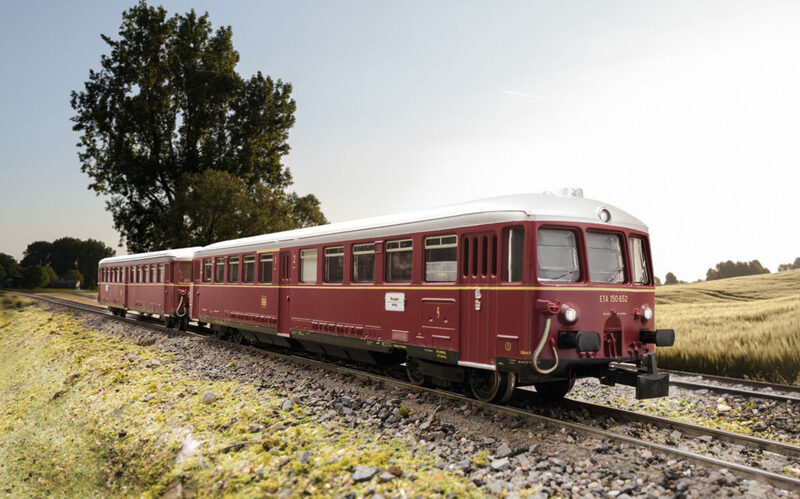 This first edition of BARCELONA TRAIN aims to be showcasing the variety and diversity of the railway universe in the span of 2 days. The objective of this event is promoting all the fields related with the railway universe. This including culturally, socially, historically, economically, leisure and many more. 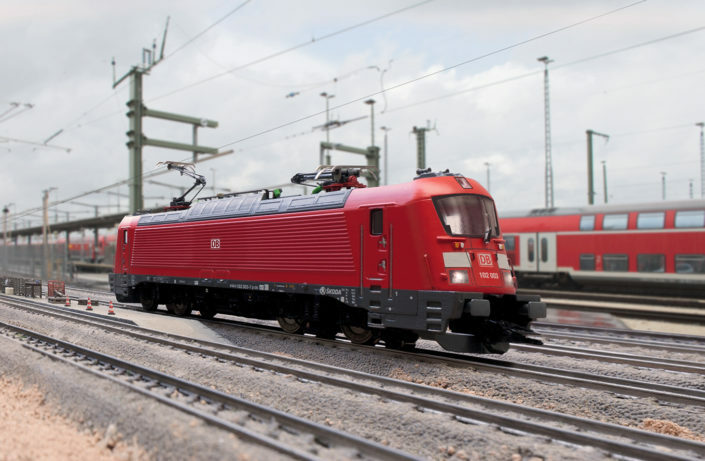 In this Fair producers, makers and importers of railway modeling and wailway business will be attending. Also many entities, associations and groups will be present too. This Fair will be located in Barcelona, city known by all kinds of fairs and events. This fact provides us with some quality buildings especially suited for events like this one. In this case, the fair will take place in the shoping mall Las Arenas 5th floor, also known as The Dome. Saturday May 19th 10.00 – 21.00 h.
Sunday May 20th 10.00 – 14.00 h.